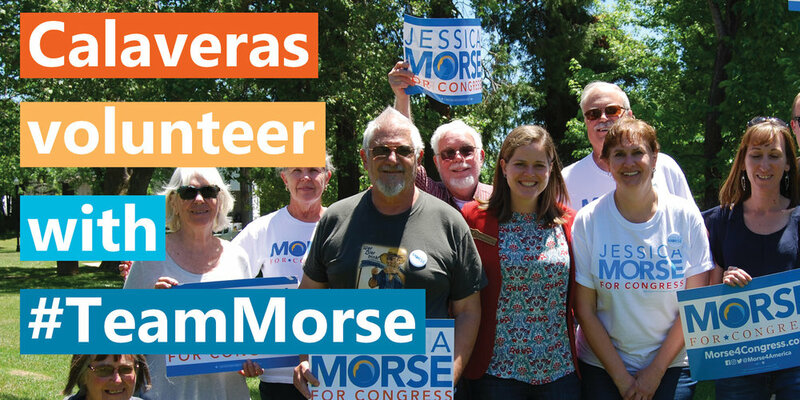 Join Calaveras #Team Morse for our Thursday PhoneBanking at Murphy Suites from 4pm to 7pm. Thank you for signing up for our Thursday Phonebank. We look forward to seeing you soon. A staff member will be in touch with any updated information if our schedule changes. See you Thursday from 4PM to 7PM at Murphy Suites 134 CA-4 Murphys, CA 95247.